Gaming Innovation Group Inc. (GiG) has signed a Letter of Intent with Hard Rock International (Hard Rock) for the provision of an omni-channel Sportsbook platform in the newly opened New Jersey, US market at its Hard Rock Hotel & Casino Atlantic City. Gaming Innovation Group Inc. is a technology company providing products and services throughout the entire value chain in the iGaming industry. Founded in 2012, Gaming Innovation Group’s vision is ‘To open up iGaming and make it fair and fun for all’. Through our ecosystem of products and services, we are connecting operators, suppliers and users, to create the best iGaming experiences in the world. Gaming Innovation Group operates out of state-of-the-art offices in St George's Bay, Malta and is listed on the Oslo Stock Exchange under the ticker symbol GIG. With venues in 74 countries, including 185 cafes, 27 hotels and 12 casinos, Hard Rock International (HRI) is one of the most globally recognized companies. Beginning with an Eric Clapton guitar, Hard Rock owns the world's most valuable collection of music memorabilia, which is displayed at its locations around the globe. Hard Rock is also known for its collectible fashion and music-related merchandise, Hard Rock Live performance venues and an award-winning website. HRI owns the global trademark for all Hard Rock brands. The company owns, operates and franchises Cafes in iconic cities including London, New York, San Francisco, Sydney and Dubai. HRI also owns, licenses and/or manages hotel/casino properties worldwide. Destinations include the company’s two most successful Hotel and Casino properties in Tampa and Hollywood, FL., both owned and operated by HRI parent company The Seminole Tribe of Florida, as well as other exciting locations including Atlantic City, Bali, Cancun, Daytona Beach, Ibiza, Orlando, Shenzhen and San Diego. Upcoming new Hard Rock Cafe locations include, Maldives, Manila, Malaga, Georgetown, Fortaleza, Rosario and Chengdu. New Hard Rock Hotel, Casino or Hotel & Casino projects include Berlin, Budapest, DesaruCoast, Dublin, London, Los Cabos, Madrid, Maldives, New York City, Ottawa, Sacramento, Dalian and Haikou in China. In 2018, Hard Rock International was recognized as a Forbes Magazine Top Employer for Women and Land Operator of the Year at the Global Gaming Awards. 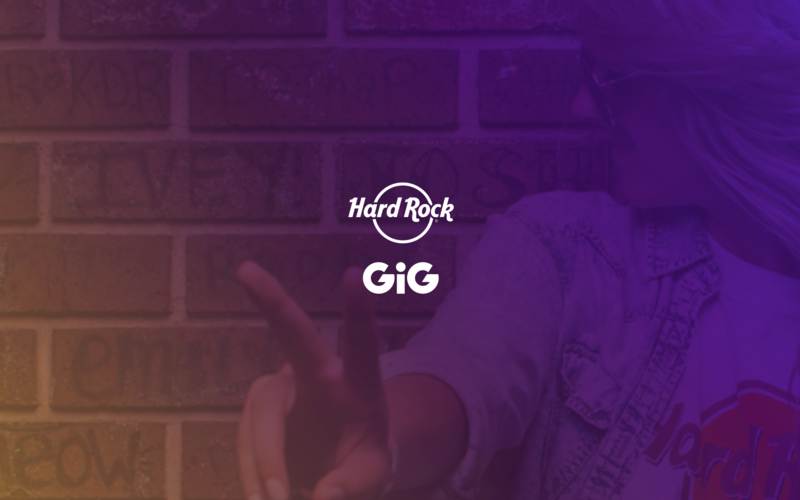 For more information on Hard Rock International visit www.hardrock.com.